Discussion in 'What Breed Or Gender is This?' started by horsefeathers09, Jan 7, 2011. 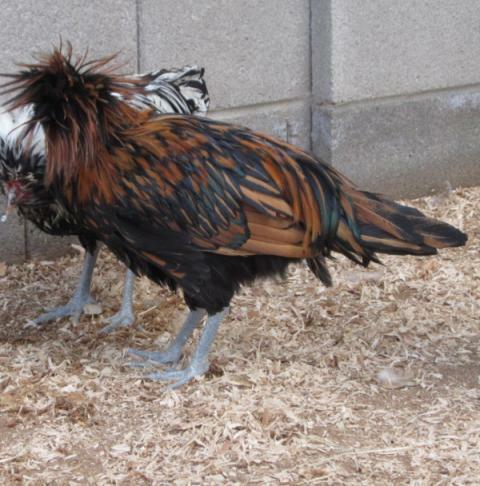 I'm concerned that 4 of my birds may be roosters - can somebody help me clear this up? Thanks! 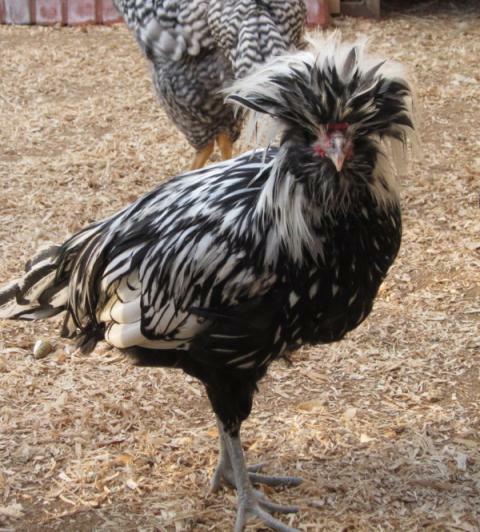 Gosh, I hope I'm wrong about this, I already know for sure I have a Dominique rooster. All 17 of my birds are supposed to be girls! The 1st and last are roos. Thank you, Now, please tell me how you knew that! I should be better at this by now, maybe I just don't know what to look for. I forgot the SLP is a roo too. 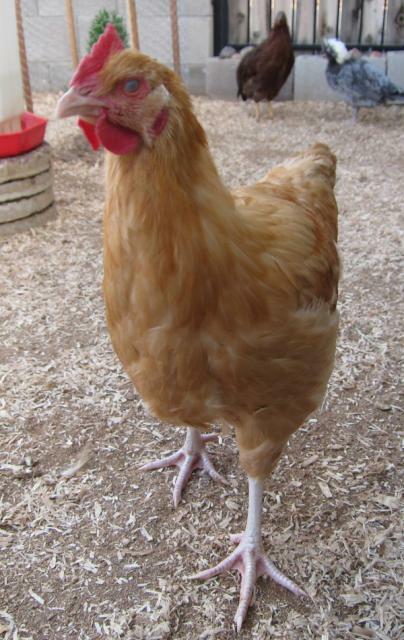 You can tell by the pointed saddle feathers. In the first pick, the one sitting down on the right is a roo. Quote:Oh yeah. 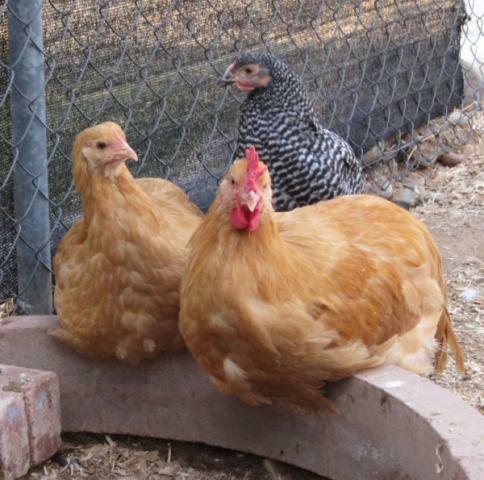 The only ones who aren't roos are the buff orpington sitting to the left in the first pick, and the barred rock in the background in the first pic. All roosters except the one on the left and the back in the first pic. Wow, who sexed these birds for you? I see boys, boys boys. Sorry for the bad news.